Listing Your Home to Sell! Connect With The Best! Proven Success! 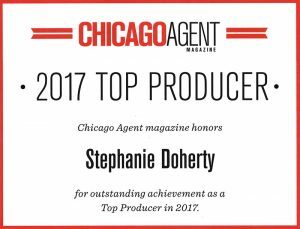 Stephanie Doherty, St. Charles Realtor® is in the top 5 of all real estate agents in the Fox Valley in sales. 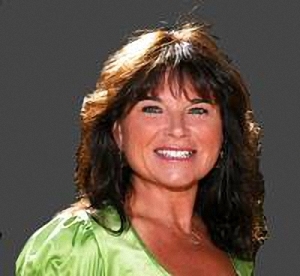 She works with sellers and buyers in Geneva, St. Charles, Batavia, Wayne and the surrounding communities of Elgin, Bartlett, Wheaton, Elburn, and Sugar Grove. Transferring to or from Chicago's Fox Valley, I can help. 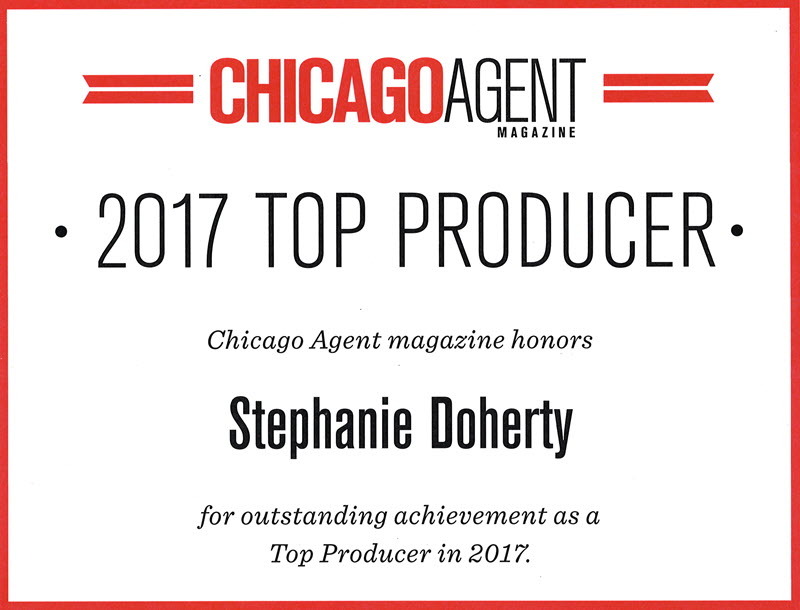 Contact Stephanie Doherty, real estate agent today call or text at 630-643-3602 or by email. You can always count on a prompt response. We worked with Stephaine, Laurie and Don and they were all so helpful. They were very easy to get a hold of and able to answer all our questions. They were patient and showed us homes whenever we could go. They helped us buy the perfect home for our family. We loved our experience! 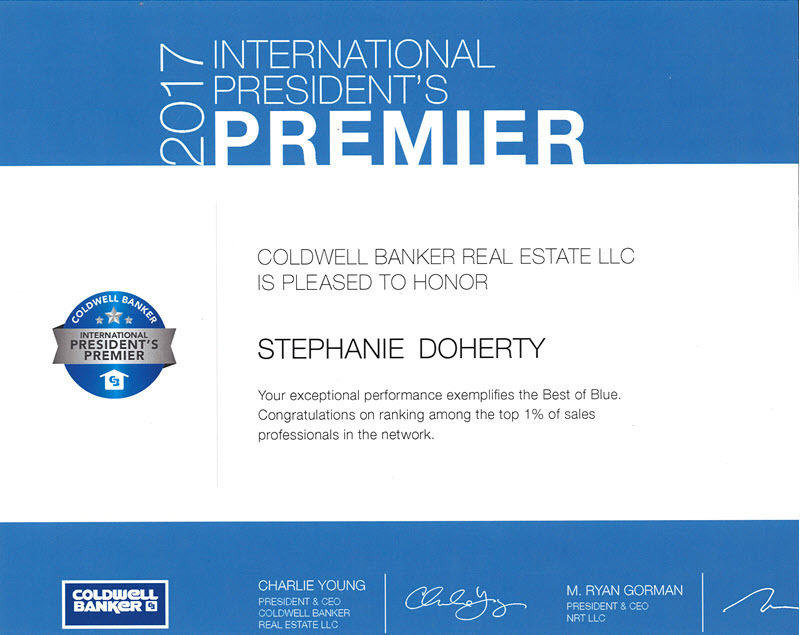 Stephanie helped me sell my home. 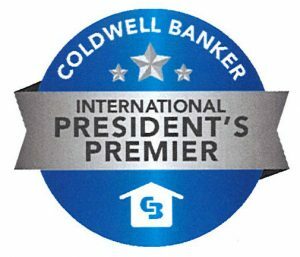 She knew exactly what needed to be done to the Home prior to listing and was able to recommend contractors for all of the work recommended. She was diligent and responsive. She was also excellent through the negotiation. She got the job done that others could not. I would highly recommend her.